British magician Caspar Thomas brings his stunning, skilful, sleight of hand magic and mentalism to Hollywood! A one-man show bringing close-up magic to the stage. 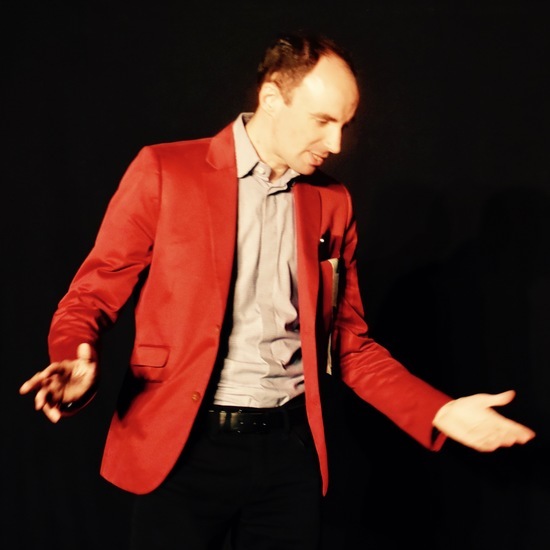 Caspar combines sleight of hand magic with mentalism and incorporates audience interaction throughout, some of which takes place while you are seated and some while you are on the stage. No suspicious-looking boxes, no camera tricks, no stooges!